Madiba is a living icon. His struggle, his courage, his will and his service to humanity have made him a legend. What is being done to preserve his incredible story? Let me introduce you to the Nelson Mandela Centre of Memory’s Nelson Mandela archive online. 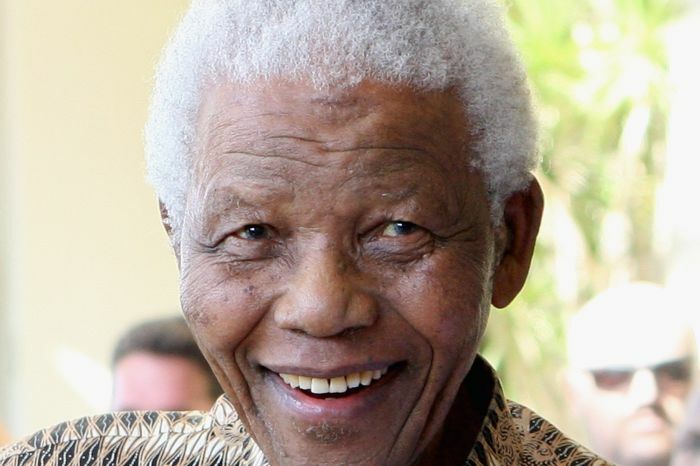 In 2011, Google began working with the Nelson Mandela Centre of Memory to help bring the Nelson Mandela archive online. Together they have digitally preserved thousands of archival documents, photographs and videos about Mandela. This is an ongoing project with the Google Cultural Institute. Take a moment to explore the archive today. Is there another historic figure you would like to see such an archive created for? Tags: freedom hero, Google, Google Cultural Institute, Madiba, Nelson Mandela, Nelson Mandela archive, Nelson Mandela Centre of Memory, Nelson Mandela International Day, President Obama. Bookmark the permalink. Previous post ← New Beginnings: Any Advice?